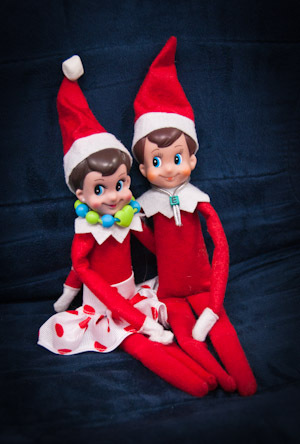 During the month of December, two elves visit our classes! The elves provide a lot of excitement because every day they are in a different place, and they always have a note for us. Students are motivated to write about their experiences with the elves, which they do using the Book Creator app, and our Kidblog class blogs. 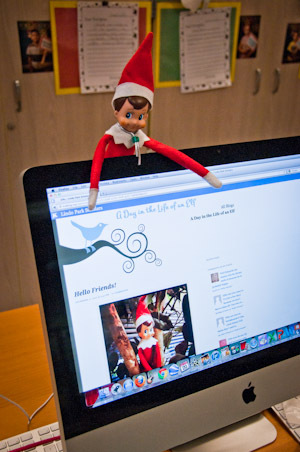 The elves create their own page on our class blogs! 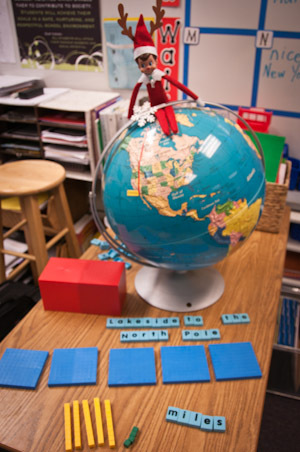 The elves provide an opportunity to work on math skills using place value blocks to tell us how many miles it is from our city to the North Pole! 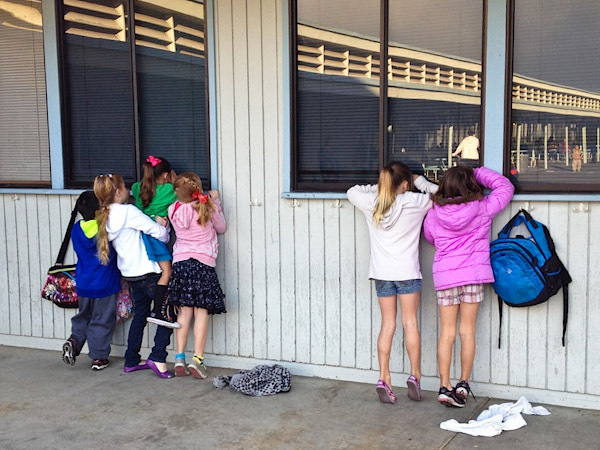 Students come early to school and peek in the windows to be the first ones to discover where they are hiding. Using the Book Creator app on their iPads, students keep track of the elves activities each day. They take pictures and add them to their daily writing. It is a sad day when the elves leave to go back to the North Pole! Range of Writing: Write routinely over extended time frames (time for research, reflection, and revision) and shorter time frames (a single sitting or a day or two) for a range of tasks, purposes, and audiences. 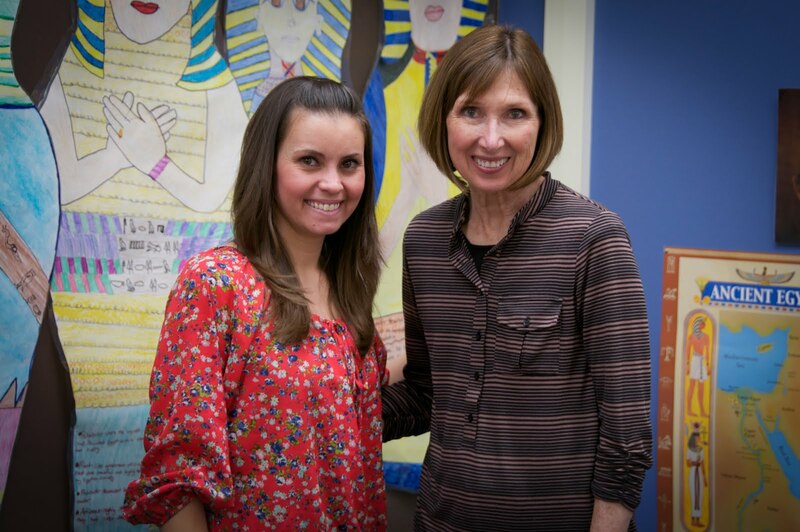 Text Types and Purposes: Write informative/explanatory texts to examine and convey complex ideas and information clearly and accurately through the effective selection, organization, and analysis of content. 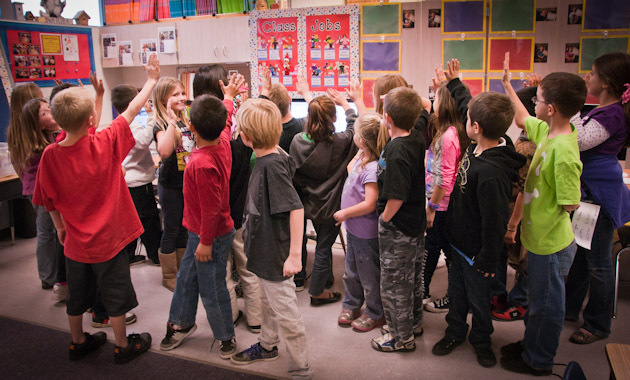 Production and Distribution of writing: Use technology, including the Internet, to produce and publish writing and to interact and collaborate with others.